Element Flats is Jersey City's newest luxury development offering studio, one-, and two-bedroom units starting at $1,800. Located in the heart of the city at the crossroads of Christopher Columbus Drive and Jersey Avenue, you'll enjoy the vibrant lifestyle afforded by being at the center of what is commonly called the "Sixth Borough" of New York City. 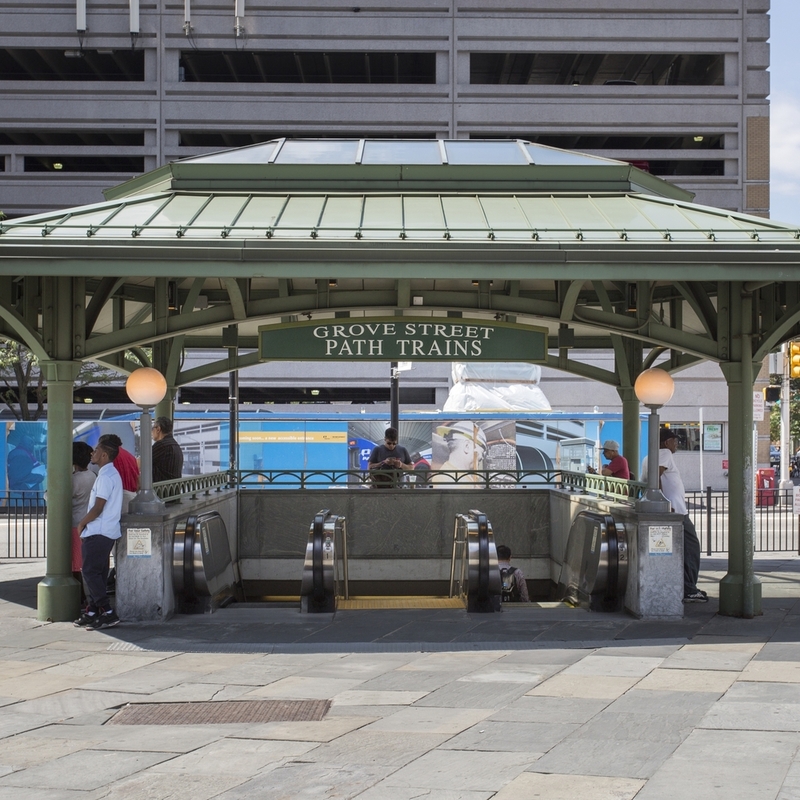 Conveniently located near the Grove Street PATH station, you'll enjoy easy access to all of Jersey City, Manhattan, and beyond. The best of Jersey City is at your fingertips when you live at Element Flats. 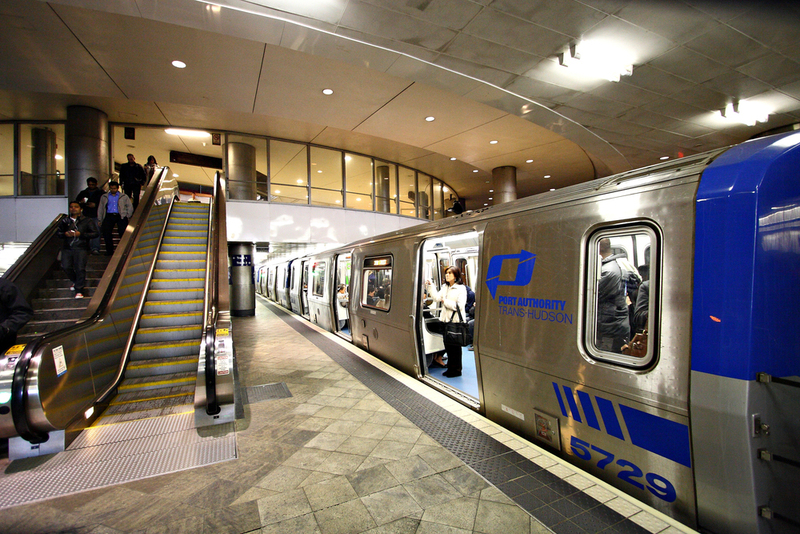 A vibrant nightlife, amazing restaurants, a bevvy of entertainment options, and plenty of public transit all await—just minutes from your doorstep. Rooftop deck boasting panoramic views of the city, fire pit and communal seating. Walking distance to Path station, Light Rail, Bus and Ferry. Shops on premise with an abundance of nearby restaurants, bars, retail stores, parks and more. Liberty Science Center, Liberty State Park, Pole Position Raceway, Newport Centre Mall, Statue of Liberty and Ellis Island. Offering studio, 1 and 2 bedroom apartments with various layouts. Be among the first to live in Element Flats. Schedule a private viewing with our leasing team today. Thank you for interest in Element Flats! We will contact you shortly to schedule your viewing.